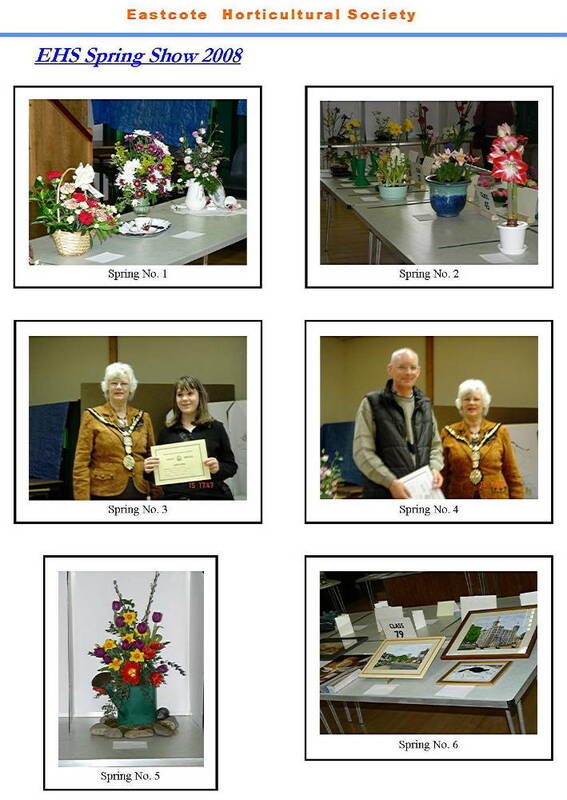 The Eastcote Horticultural Society has been assisting local gardeners for over 70 years. It celebrated the 70 year anniversary in 2010. It is a not-for-profit community organisation run solely by volunteers for the benefit of our members. The proceeds from trading contribute towards our shows and hut maintenance. It was formed at a time when "grow your own" was an important survival tactic in the war years. 1940 saw the introduction of food rationing. The community around Eastcote and Ruislip had developed in the late 1920s "Metroland". This was when the Metropolitan Line was extended out to the green fields and meadows and people from inner London came to live here. 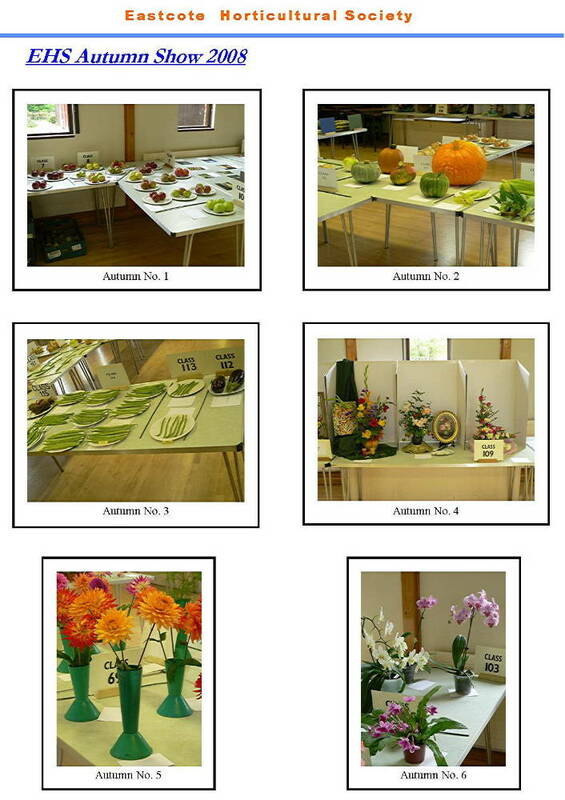 Large gardens and allotments encouraged folks to try home grown produce during the years when fresh fruit and vegetables were not plentiful in the local stores. 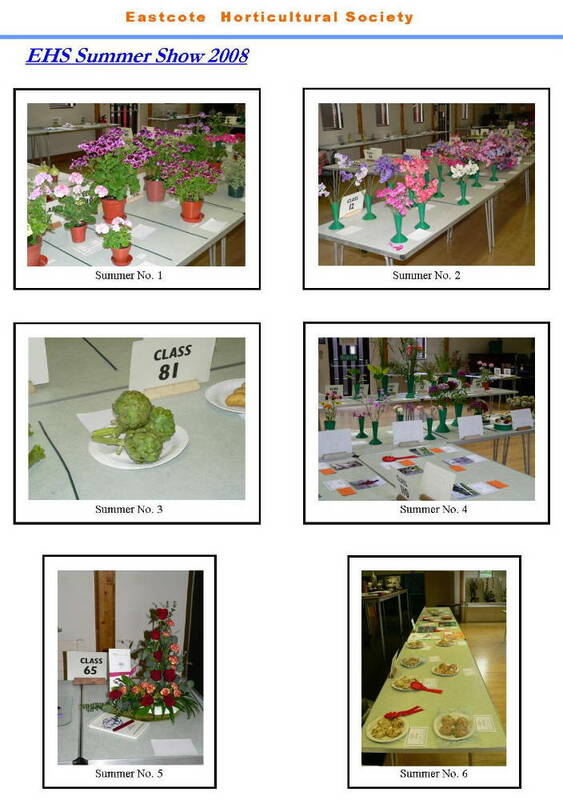 It is hoped the Society will be around for many more years to meet its aims of promoting local horticulture and supporting the gardeners in the community. 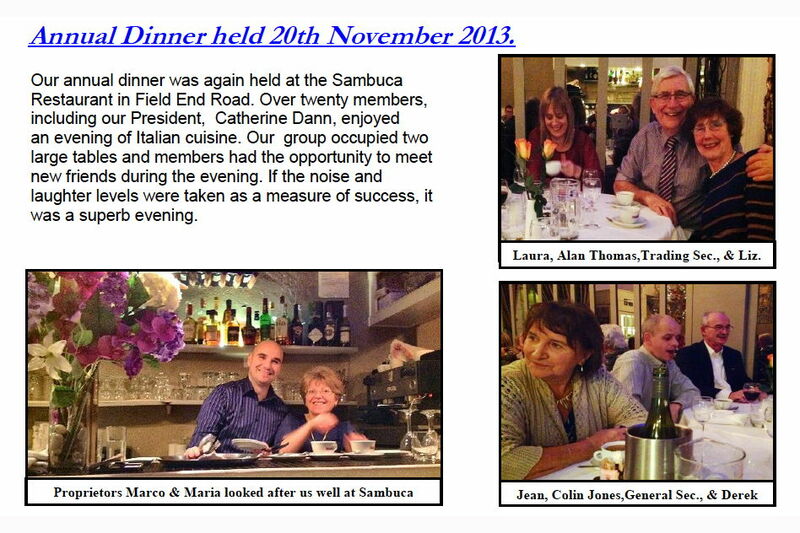 Towards the end of 2012, the Society was contacted through our website by a gentleman called Martin from Ashford in Kent. Martin had been clearing a loft following his uncle's death and had found a small cup engraved with the Society's name. 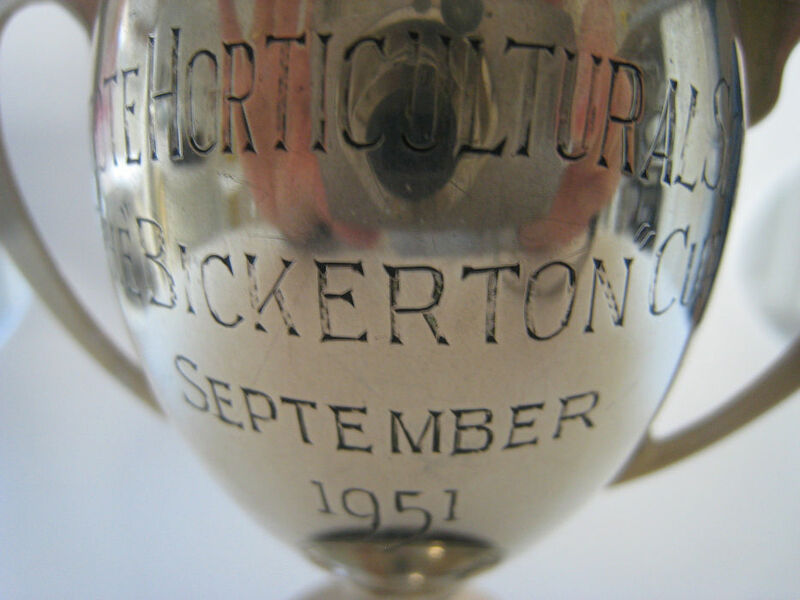 He took the trouble to search the web for the Society and having made contact, Sue Alexander from the Society visited Martin to collect the cup and find out more. The 5" high cup is engraved with the name "C Wright" on one side and "Eastcote Horticultural Society, The Bickerton Cup, September 1951" on the other. 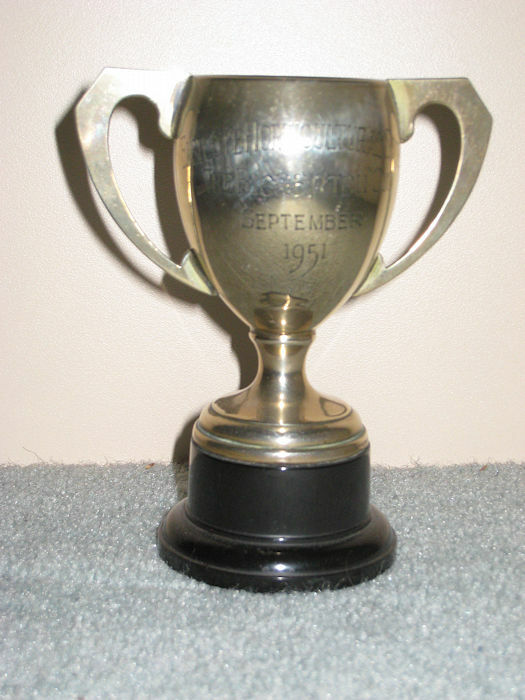 The Society used to award winners with their own individual miniature cups and this is one of these. Martin told us that Mr Wright lived in Eastcote prior to lodging with a friend, who was his uncle and lived in Ashford in Kent. 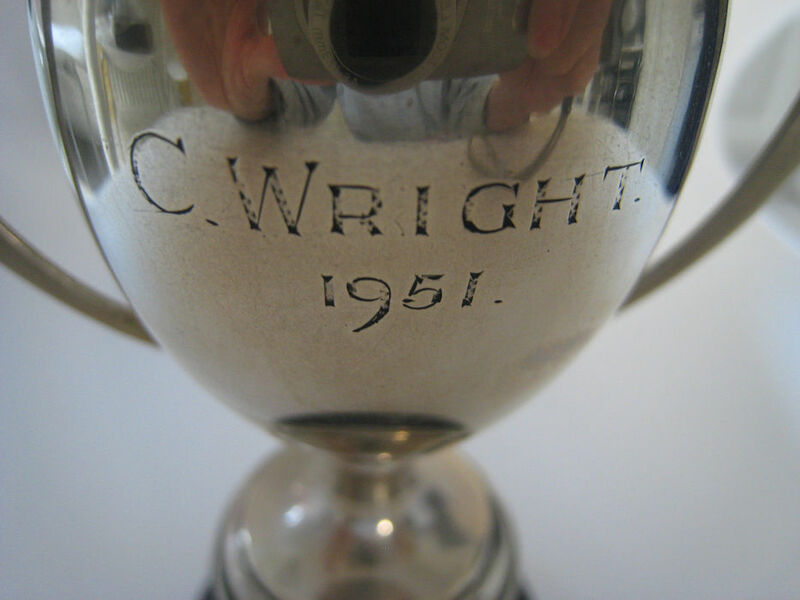 Mr Wright died prior to his uncle and some of his belongings seemed to have remained in his uncle's loft. We are very grateful to Martin for making contact and providing the Society with a glimpse into its history.